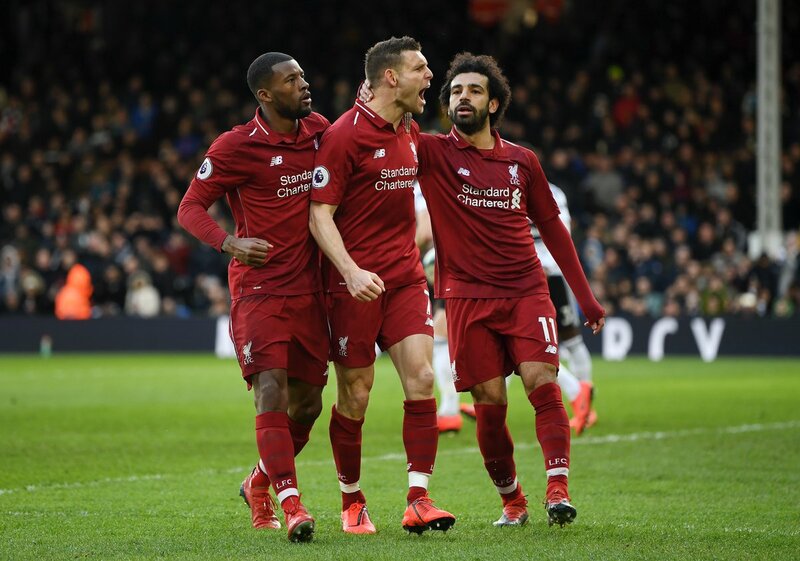 Liverpool will be riding high after their last-minute win over Everton but face a tough test against Burnley at Turf Moor. The Clarets are 19th in the table but they are never easy opponents to play. 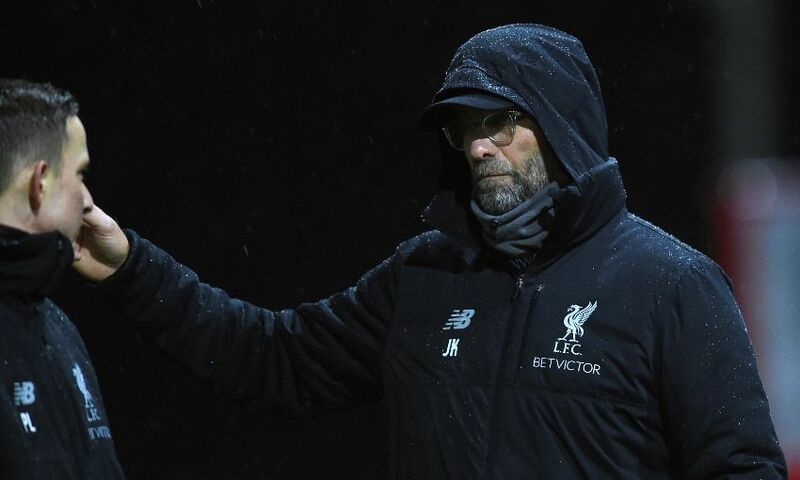 Sean Dyche is under some pressure as he looks to turn things around for the side and Jurgen Klopp knows we have to win here ahead of the clash against Bournemouth at the weekend. The Reds might make a few changes to the side given some injury news and concerns, and here is our predicted line-up ahead of the game on Wednesday. Alisson made a huge save from Andre Gomes on Sunday and would look to keep another clean sheet against Burnley too. Gomez provides more solidity at the back than Trent Alexander-Arnold and Klopp might think about playing it safe at the back. We can’t think about a game without the Dutch defender starting. Van Dijk has been excellent for us and should continue in the starting XI for the Reds. Lovren might not be played in some of the big games but the Croatian could start on Wednesday. Andy Robertson has a slight knock and we could see Moreno get a rare start for the Reds. Milner did not start in our win over Everton and Klopp could rotate the side around ahead of the Burnley tie. Liverpool’s captain was suspended for the derby and should make a return to the starting XI on Wednesday. 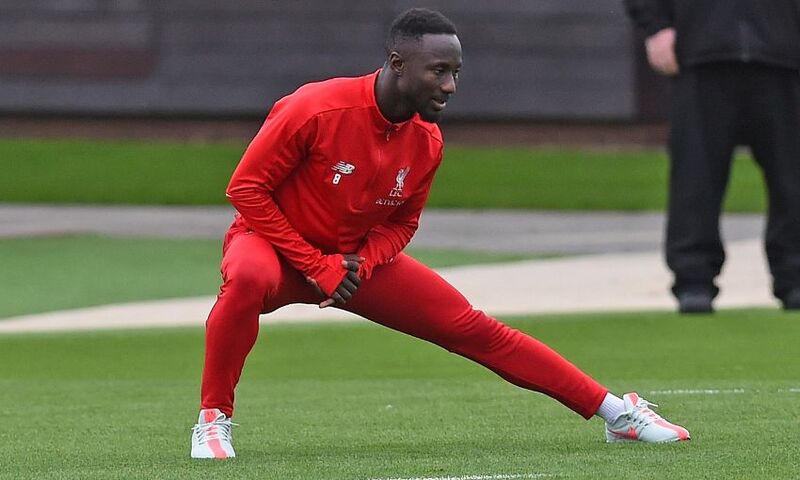 Keita did a decent job for Liverpool coming off the bench on Sunday, and he certainly could help our attack on Wednesday. Shaqiri missed a great chance against Everton but he was great in the game and should keep his place in the team, especially with Sadio Mane having a knock. Roberto Firmino seems tired and could do with a rest and we could see our derby hero get a start. The Egyptian has to be in great touch against a tough Burnley side, and hopefully, he finds the back of the net at Turf Moor. 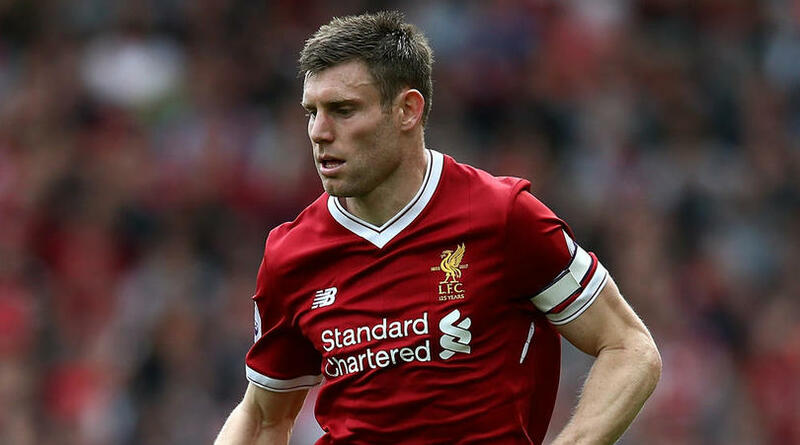 Latest Liverpool news: James Milner to support Man United against City? Born in Leeds, he won two titles in his five-year stay at Manchester City and could soon become a Liverpool legend. Hence, it’s tough to see the 33-year-old cheer for the Red Devils in the upcoming Manchester derby. 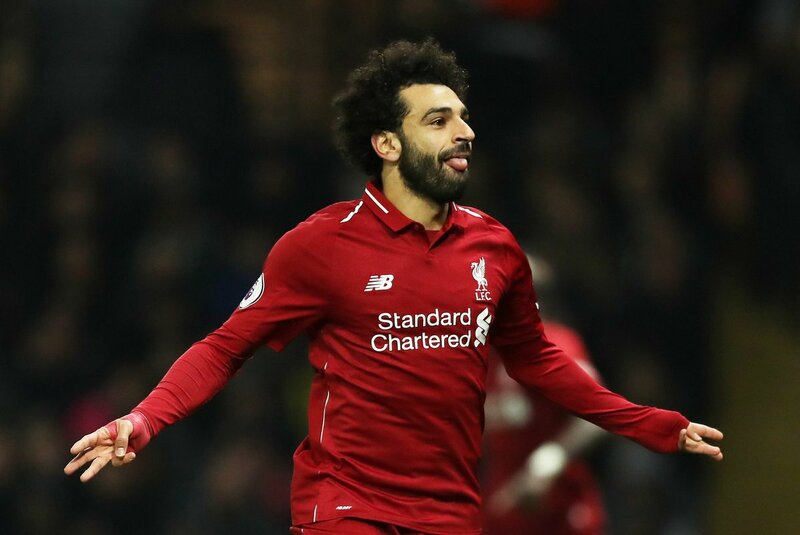 United could do a favour for Liverpool on Wednesday by stopping Manchester City, who are two points adrift of the league leaders, although they have played a game less. That extra game is against United at Old Trafford on Wednesday and if Solskjaer’s side manage to even eke out a draw, Liverpool will have their destiny back in their hands before their final hurdle against Huddersfield, Newcastle and Wolves. “It’ll be the first time in my life!” Milner replied when asked if he was comfortable watching United win the derby against City, reports the Daily Mail. “I don’t watch (games like these), to be honest. It’s a bit of a waste of energy, isn’t it, willing the ball into the goal and things like that. I can’t do anything about it. Given United players’ confidence are at rock bottom following the Everton thrashing, it looks tough to see them stop City. We cannot expect a favour from our rivals, who themselves are eyeing a top-four finish. Klopp’s men have to win their last three games and hope City drop points in any of their last four games. Liverpool could be set to sign Crystal Palace star in the upcoming summer transfer window. Wilfried Zaha, 26, shone in Crystal Palace’s 3-2 victory over Arsenal at the Emirates Stadium on Sunday. He scored the Eagles’ second goal of the game and was a constant pest to Arsenal’s backline who simply couldn’t cope with his pace and smart movement. Speaking to talkSPORT, Tony Cascarino spoke about the Ivorian winger and his recent comments about wanting to play in the Champions League. 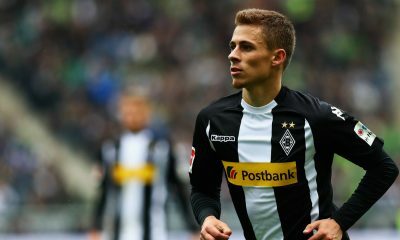 He also spotted something that suggests Jurgen Klopp could make a move for the Crystal Palace star in the summer. 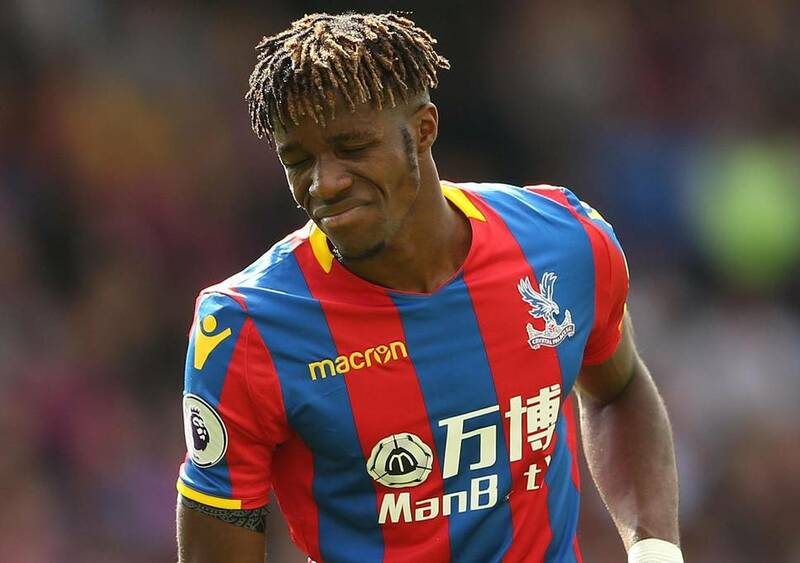 “Liverpool played Palace last year and I went to the game and Jurgen Klopp was consistently on Alexander-Arnold about Wilf Zaha, you could see it from the sideline. 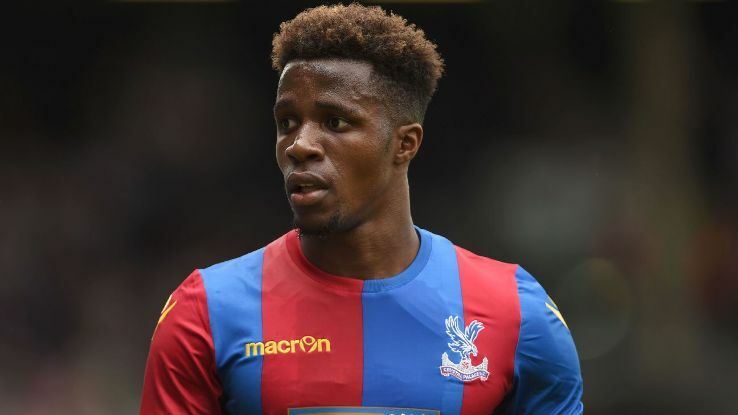 Zaha is seen as one of the best players playing outside the so-called ‘big six’ teams in the league. He has successfully managed to revive his career at Palace after enduring a torrid spell with Manchester United. At Liverpool, I don’t see him getting regular opportunities under Klopp. Sadio Mane is an undoubted starter in the team and he operates from the left flank, which is basically Zaha’s position at Selhurst Park. Even if Klopp feels like buying an attacking player in the summer, his focus should be on bringing an out-and-out number 9. Noussair Mazraoui, 21, has established himself as one of the mainstays of Erik ten Hag’s hugely-impressive Ajax side that has knocked out the likes of Real Madrid and Juventus in the Champions League to advance to the semi-finals of the competition this season. 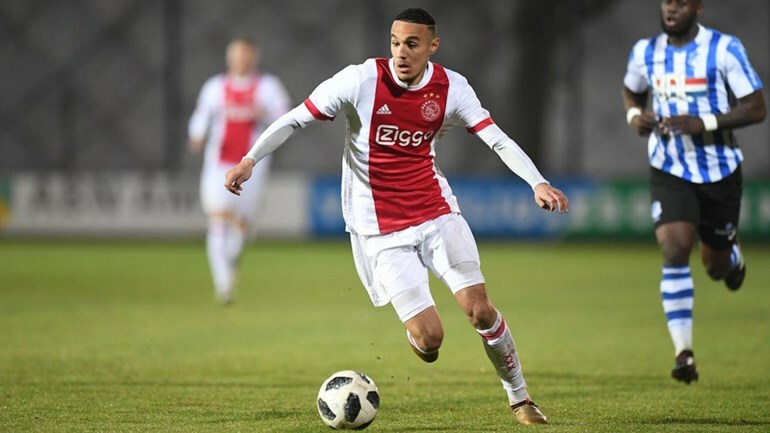 A graduate of the hugely famed Ajax academy, the Dutch-born Moroccan has shown a lot of maturity this season, even though he made his first-team debut last term. 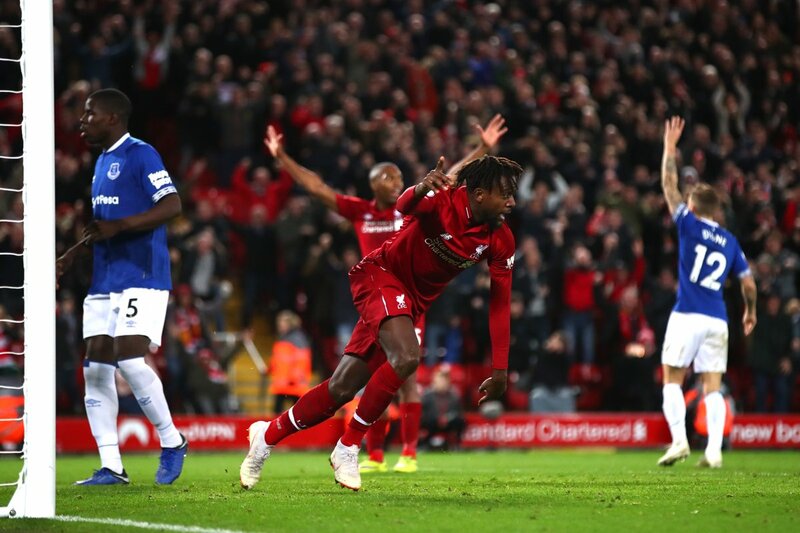 The 21-year-old defender has supplied four goals and as many assists in all competitions, thus attracting the attention of some of Europe’s top clubs, including the aforementioned Premier League trio. Noussair Mazraoui has shown that not only can he perform in the Eredivisie, but also on the bigger stage, i.e. the Champions League. His performances this season certainly belie his age and all credit to Ten Hag for showing immense faith in the young Moroccan. Liverpool certainly can do well with the signing of Mazraoui. 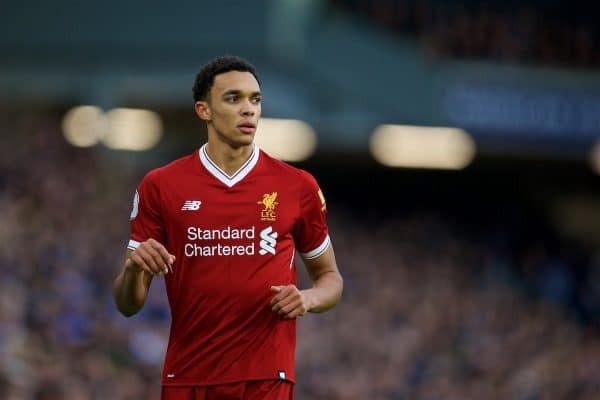 Trent Alexander-Arnold has been a regular fixture at right-back for the Reds since the last two seasons. Alexander-Arnold has battled it out with James Milner at right-back but with the former England international turning 33 this year and Joe Gomez preferred in central defence, our academy graduate needs solid competition from next season. That’s where the signing of Mazraoui would make sense for the Reds. Not only will the 21-year-old compete with Alexander-Arnold for the right-back spot but also will add depth to our squad. Thus, we need to beat the likes of Manchester United and Arsenal for the Ajax starlet’s signature.